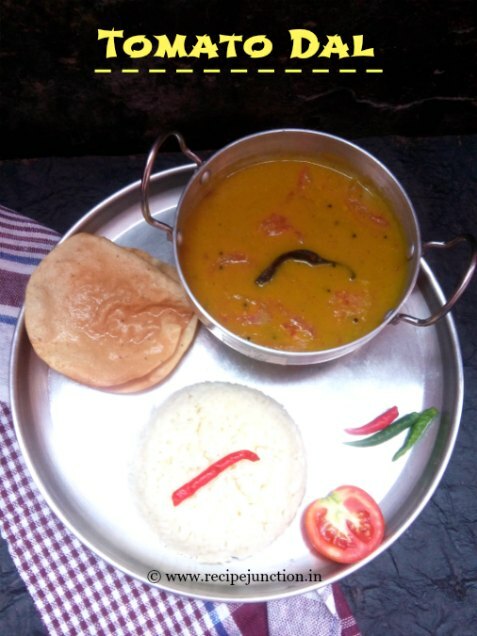 Beans and lentils are an integral part of Indian diet. Being a great source of Protein and other vitamins, I just like other Indian families, incorporate lentil almost everyday in some ways. Nutty and earthy in flavor, lentils have a huge nutritional value and provides our body a huge amounts of benefits. If you havn't include it in your diet yet, then read below the benefits it provides to our body. 1. Lowers Your Cholesterol : Lentils help to reduce blood cholesterol since it contains high levels of soluble fiber which reduces the risk of heart disease and stroke. 2. Makes Your Heart healthy : High fiber foods like lentils reduces your risk of heart disease. Lentils are also a great source of folate and magnesium, which are big contributors to heart health. Magnesium improves blood flow, oxygen and nutrients throughout the body. 3. Helps in Digestion : Insoluble dietary fiber found in lentils helps prevent constipation and other digestive disorders. 4. Stabilizes Blood Sugar : Adding to the many benefits of fiber, soluble fiber traps carbohydrates, slowing down digestion and stabilizing blood sugar levels. This can be especially helpful for those with diabetes, insulin resistance or hypoglycemia. 5. Source of Good Protein : Of all legumes and nuts, lentils contain the third-highest levels of protein. 26 percent of lentil’s calories are attributed to protein, which makes them a wonderful source of protein for vegetarians and vegans. 6. Increases Energy : Lentils increase steady, slow-burning energy due its fiber and complex carbohydrates. Lentils are also a good source of iron, which transports oxygen throughout the body and is key to energy production and metabolism. 7. Weight Loss : Although lentils include all these beneficial nutrients like fiber, protein, minerals and vitamins, they are still low in calories and contain virtually no fat. One cup of cooked lentils only contains about 230 calories, but still leaves you feeling full and satisfied. Though these are the basic benefits lentils have, but not all the lentils have the same nutritional elements. 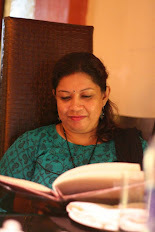 So it's always better to study about the food before you incorporate it in your diet according to your health status. 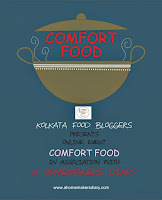 Today I'll share a Bengali lentil recipe which is very beloved to me. And this is my most favorite dal/lentil recipe, too. This is an absolute comfort food for me. Comfort food in the sense that this dal gives me immense pleasure to my soul. 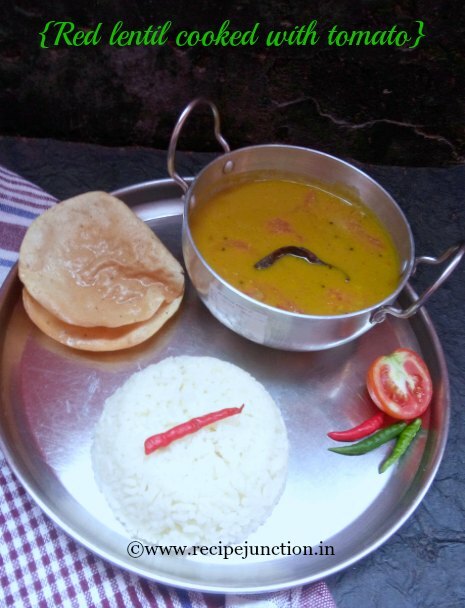 I prepare this dal quite often but as I will definitely make this dal when I am home after a tiring day or after a long vacation. Mustard seed/rai/Sorshe : 1 tsp. Clean and wash the lentil at least 2-3 times. In a big saucepan, take about 2 cups of water and add the lentil. Add a pinch of salt and 1 tsp. turmeric powder. Add green chillies and tomatoes. Bring it to boil and then reduce the flame to low. The red lentil takes very less time to cook. While the lentil is cooking, something little foam appears on the upper surface, remove the foam carefully with a ladle. When lentils and tomatoes are cooked, remove from heat and with a wire masher, mash the lentil slightly with the water, take care not to mash the tomatoes completely. Heat oil in a pan, temper with a dry red chilli broken into 2 and mustard seed. 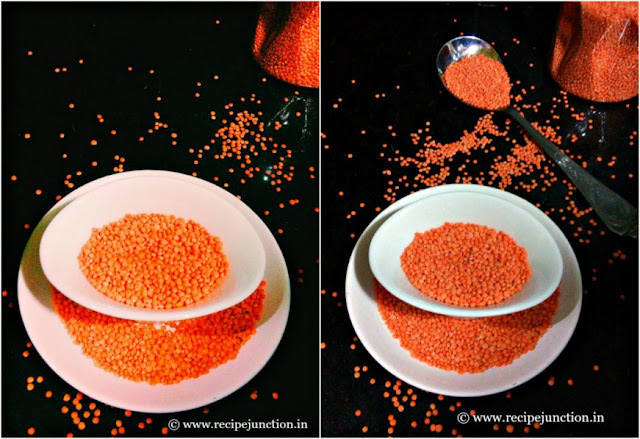 When the mustard seed crackle, pour the boiled dal or lentil into the pan. Then again in medium heat, let it cook for 4-5 minutes to incorporate the seasoning into the dal/lentil. Season with salt. 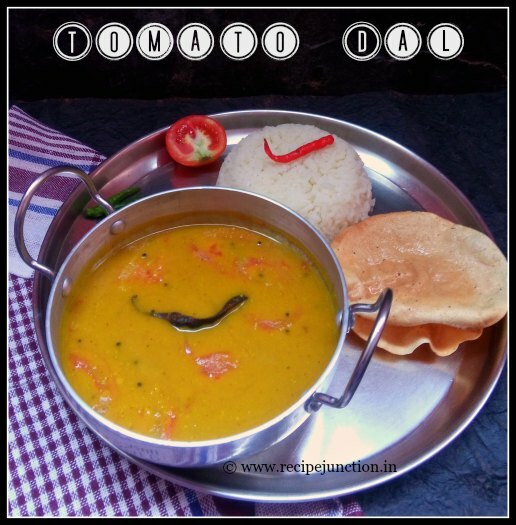 Your Tomato dal is ready to enjoy with steaming hot rice and a fried papad. 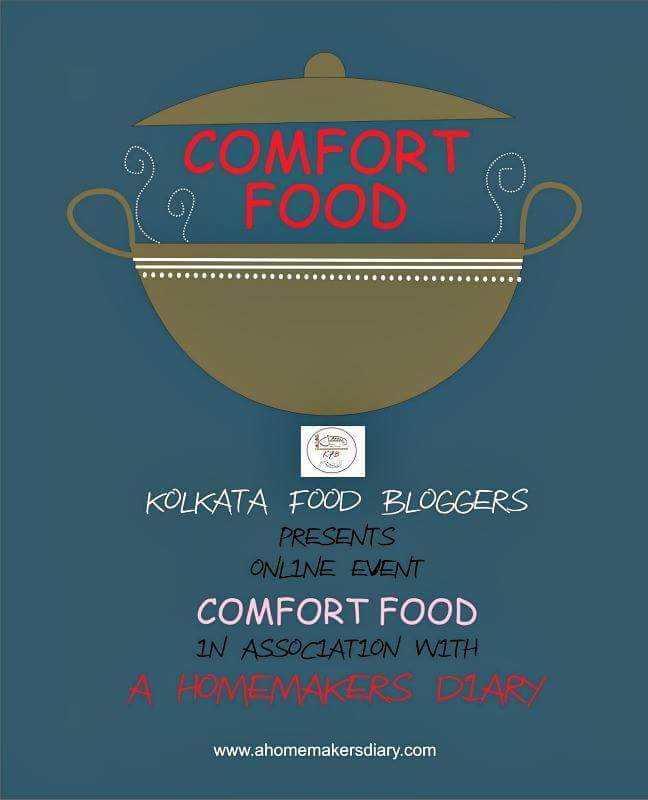 ongoing event, "Comfort Food" and we are featuring one of our fellow member of KFB and an awesome food blogger, Sayantani of A Homemaker's Diary where she shares traditional Bengali dishes, almost lost bengali dishes, other regional Indian recipes and excellently creative baked goodies by her home bakery.